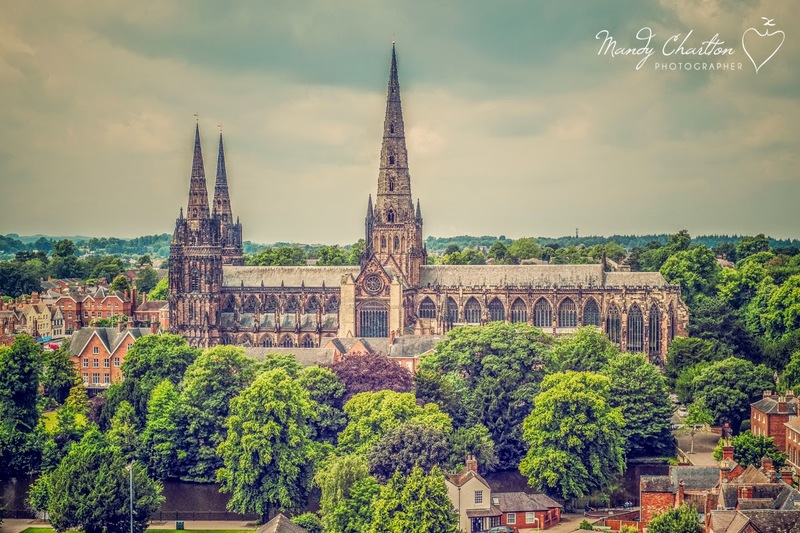 Lichfield is the 13th UK City I've visited of the 69 cities in the UK Cityscape's project, it's one of the smallest cities in the UK with a population of around 32, 219 (at the time of the 2011 census) but don't let it's small size stop you from visiting because it's beautiful, it's really very beautiful and steeped in history, for example the creator of the dictionary, Dr Samuel Johnson, was born in Lichfield as did the father of Charles Darwin and of course if you love Cathedrals it's home to the incredibly beautiful Lichfield Cathedral which really does impose on their city landscape. 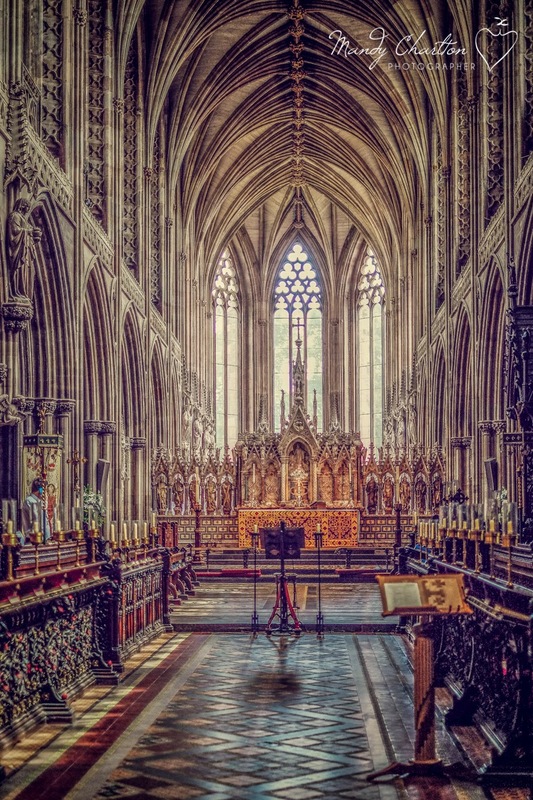 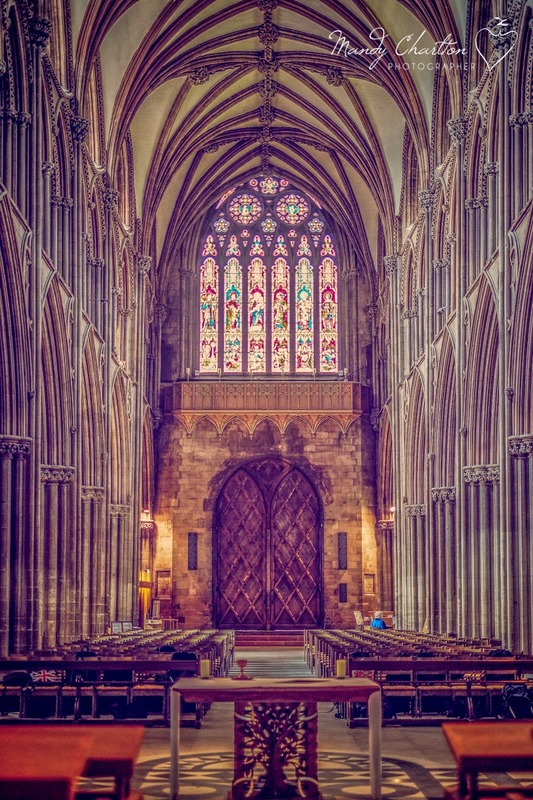 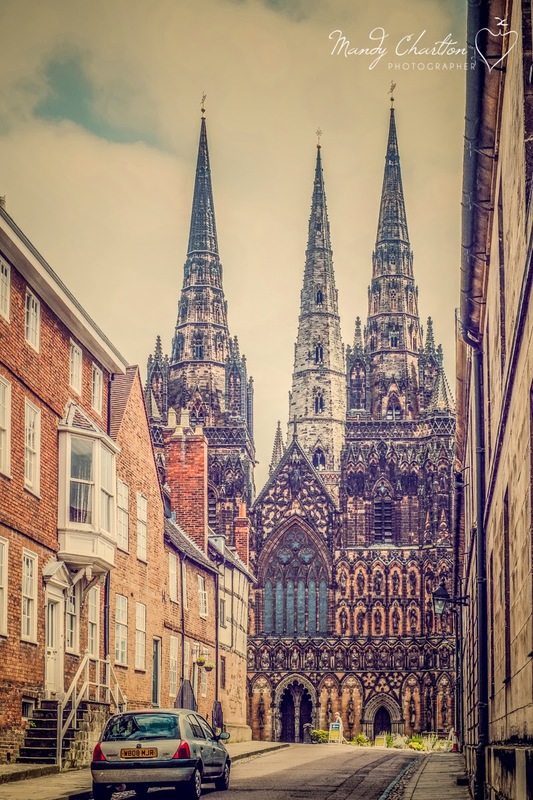 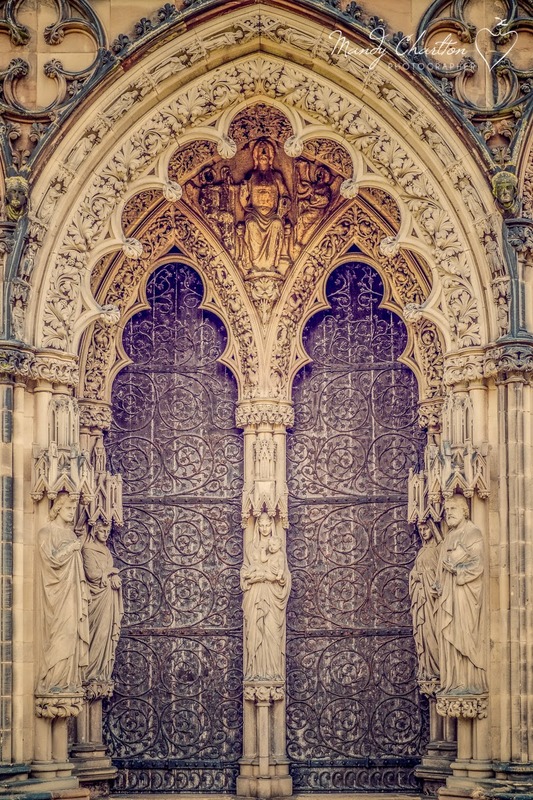 I spent around half a day in Lichfield, I might have been able to stretch it out a little longer but it's not a city you could entertain the kids for days in but of course you're only a half hour on the train from Birmingham New Street station so it's the perfect destination for a day trip. 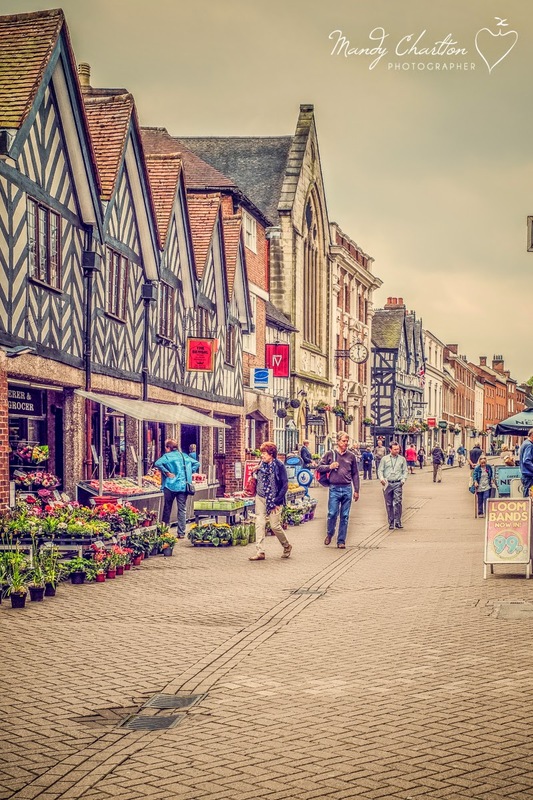 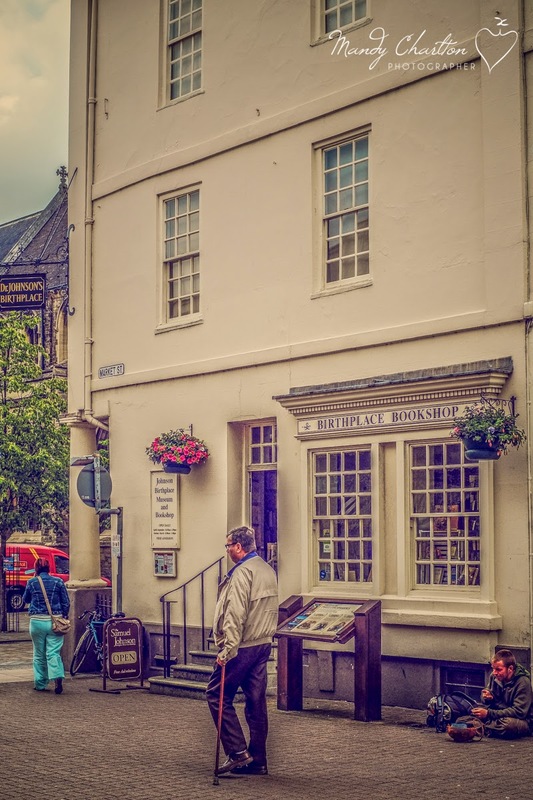 It really is a very pretty city with lots of listed buildings (over 230 of them) and the streets are a joyous amble amongst quaint little shops, coffee houses and restaurants as well as some of the bigger named stores which are in the newer buildings. 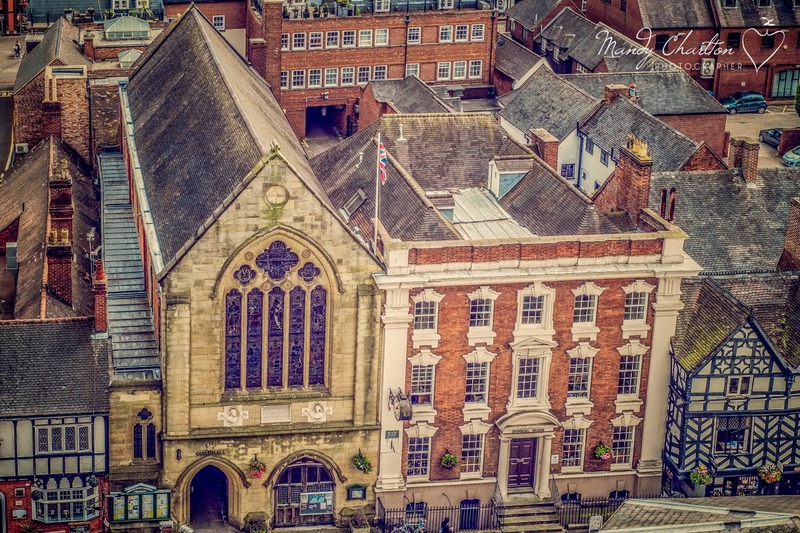 I recommend lunch at the Tudor of Lichfield, delicious food in historic surroundings at a reasonable price, what more could you ask for?! 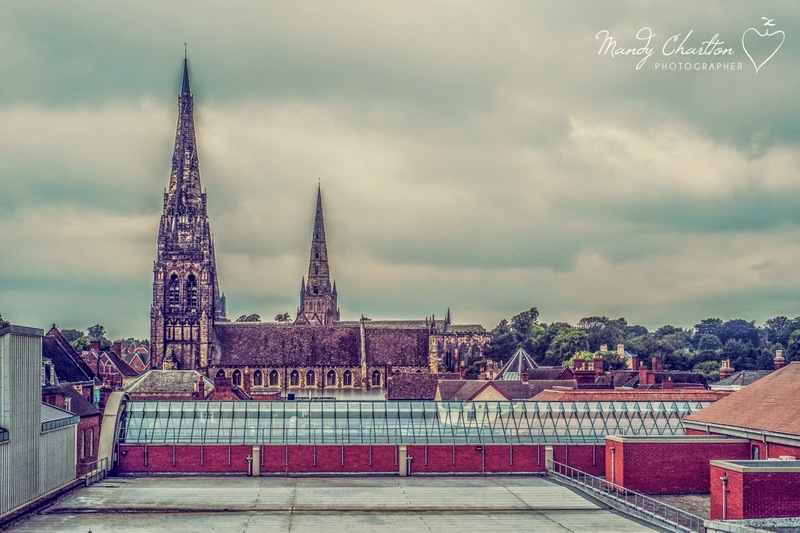 One of the things I did while in Lichfield was took a trip up one of the spires of the St Marys Centre,which is home to the Lichfield Heritage Centre, the views of Lichfield and the Cathedral are amazing from up there and I want to say a personal note of thanks to Derek Lloyd who was my tour guide, amazing man who's family heritage lies in Lichfield, even better than I was the only one on the tour so I had all of that knowledge to myself. 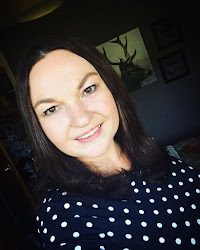 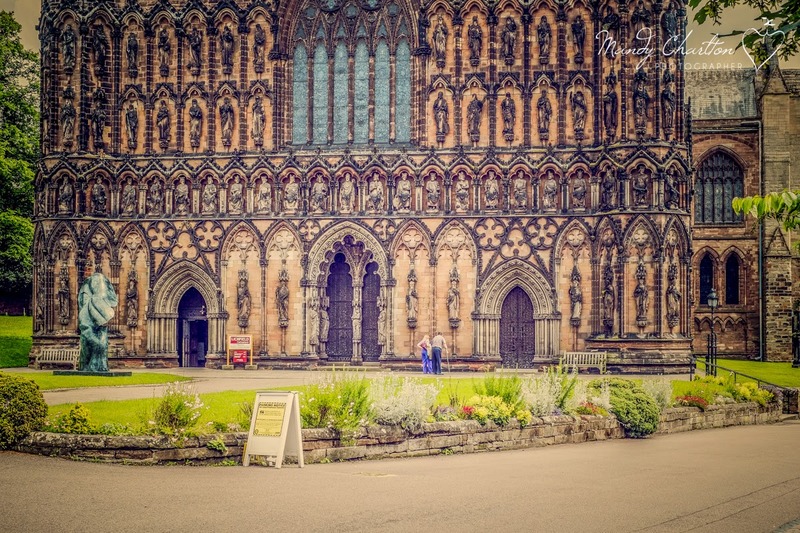 Shall we see the images of Lichfield? 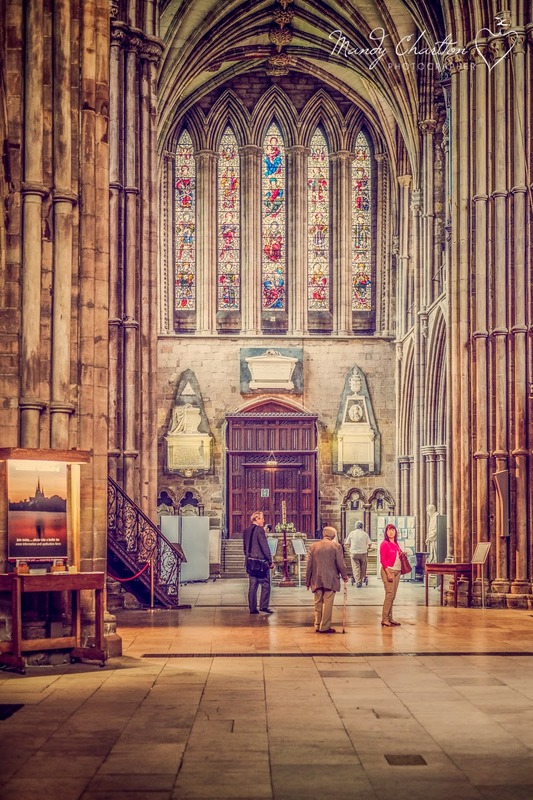 I love this, can you imagine going out of your front door every day and having this enormous beautiful building at the end of your street? 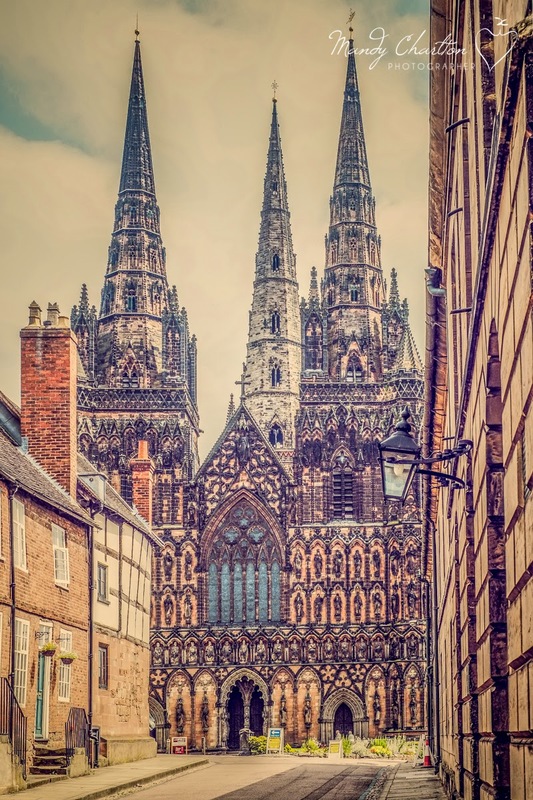 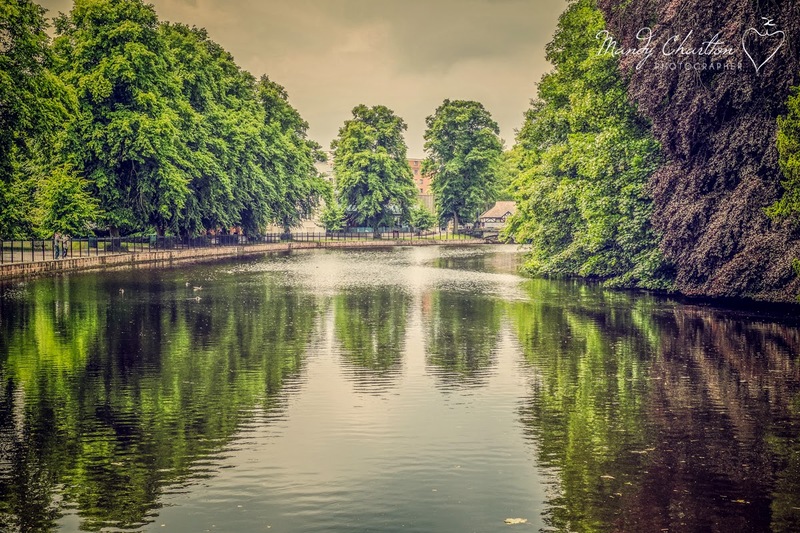 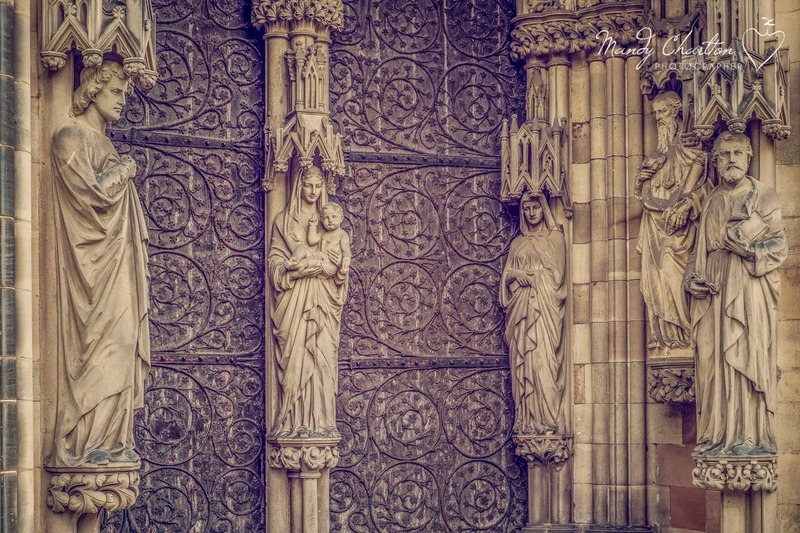 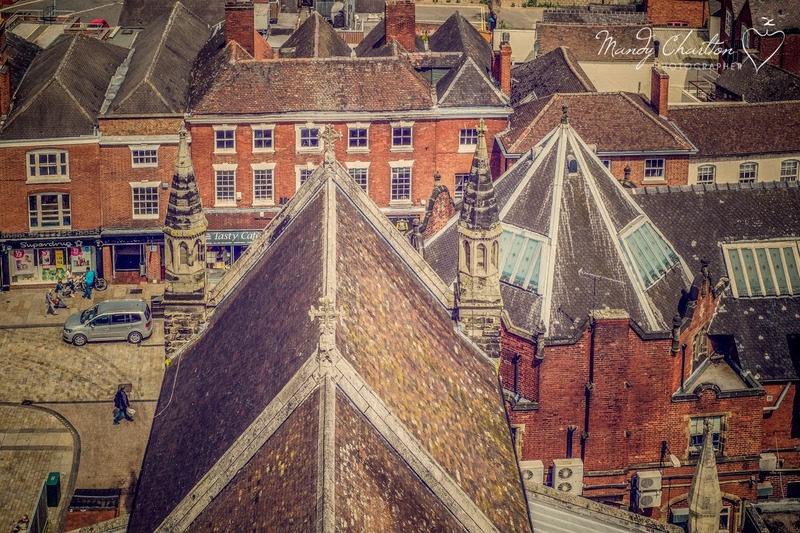 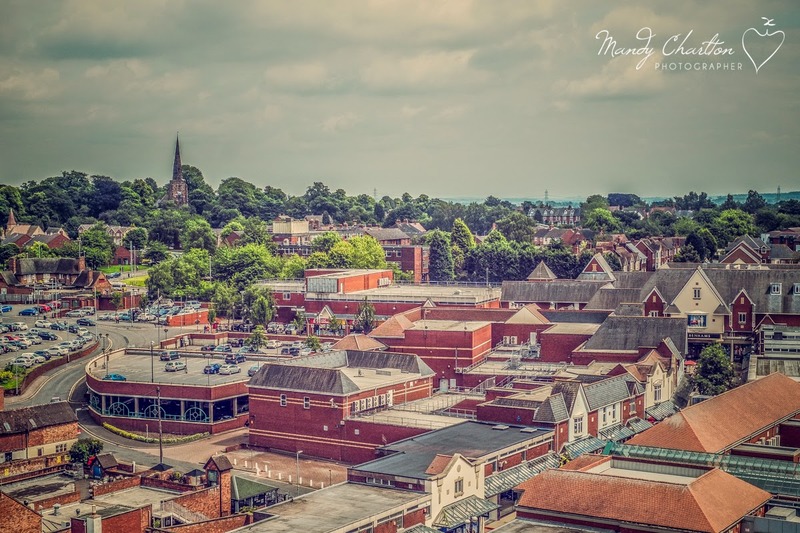 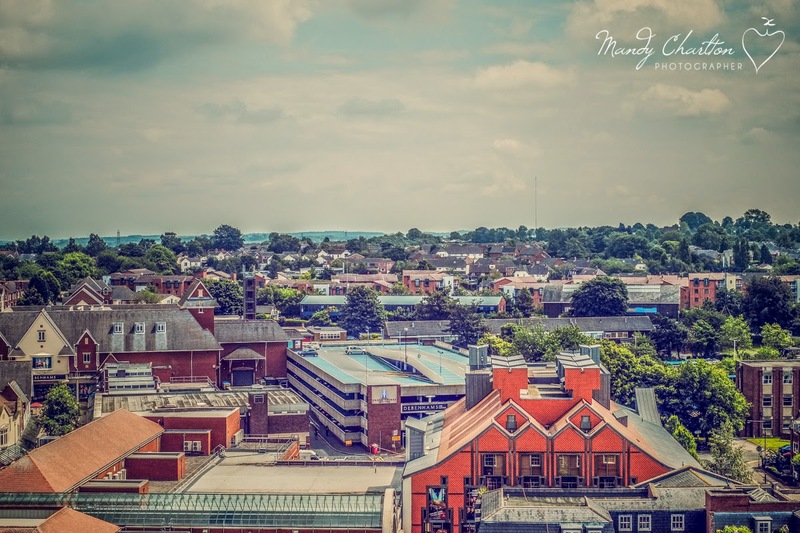 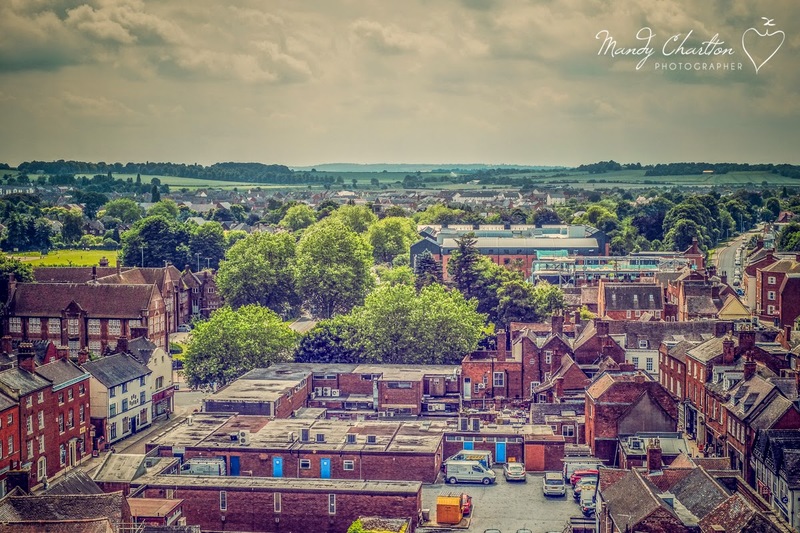 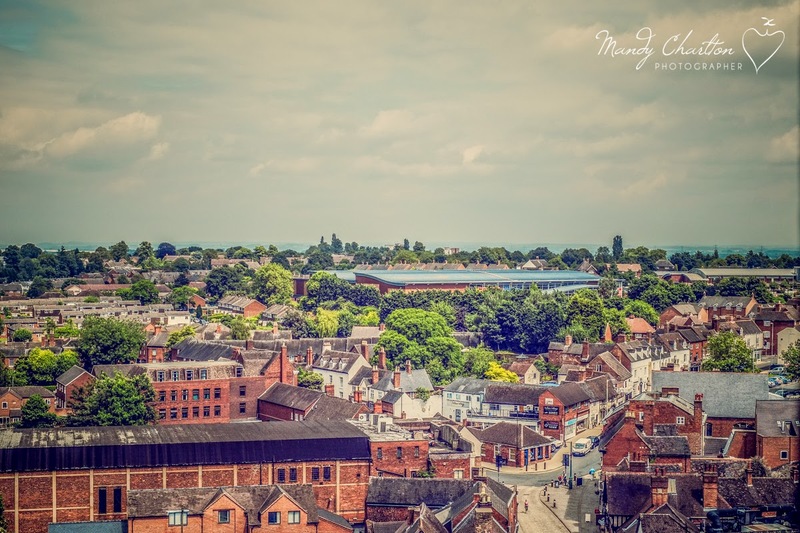 This bottom image is the official UK Cityscapes image because it just dominates the skyline of beautiful Lichfield.